Our love of all things vintage is obvious at Hence Boutique. 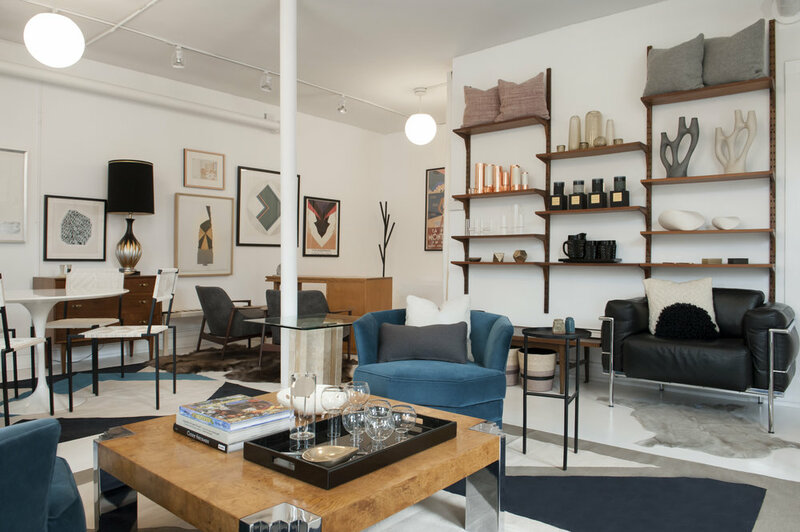 Stocked with an evolving mix of 20th century furnishings, art and accessories, Hence Boutique is open to the public by chance or by appointment. Not in the neighborhood? Just give us a call - we’ll be happy to share provenance, particulars, and pricing.